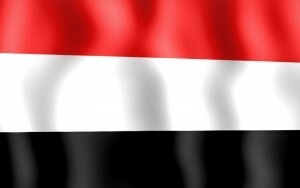 The Yemeni Interior Ministry says government airstrikes have killed 12 suspected al-Qaida militants in the country’s south. The statement Monday said the militants were killed in a strike this week in Abyan province that left their vehicle burned to a shell. The statement didn’t specify the day of the attack.